Please review our standard policies and terms below. If you have any questions please contact us at 410.633.0685. For customers with established credit, terms are net 30 from date of our invoice. We also accept cash (U.S. dollars), business check, certified check, money orders, MasterCard or Visa. All orders are subject to Maryland sales tax of 6% unless a tax exempt certificate is filed with our main office prior to ordering. All materials are available for customer pickup at our facility during normal working hours. Any request to leave materials outside of our facility for after hours pickup must be done at the sole responsibility of the customer. Phoenix Metals/Phoenix Supply will not be responsible for any materials left outside for after hours pickup. Delivery of materials is available by Phoenix Metals trucks within the mid-Atlantic region. Deliveries are F.O.B. from our location and subject to packaging or crating charges and or fuel surcharges. Shipping charges will be added to the invoice upon shipping. Delivery can be arranged also through common carriers, UPS, and containers worldwide. All deliveries must be verified by the receiving customer. Phoenix Metals/Phoenix Supply will not be responsible for missing or stolen goods after delivering has been received and signed for. Pricing is subject to change without notification. Phoenix Metal/ Phoenix Supply is not responsible for typographical errors. In the event that any duct that has been sent to Phoenix Metals for fabrication is cancelled, it is subject to material charges and labor charges incurred at the time of cancellation. 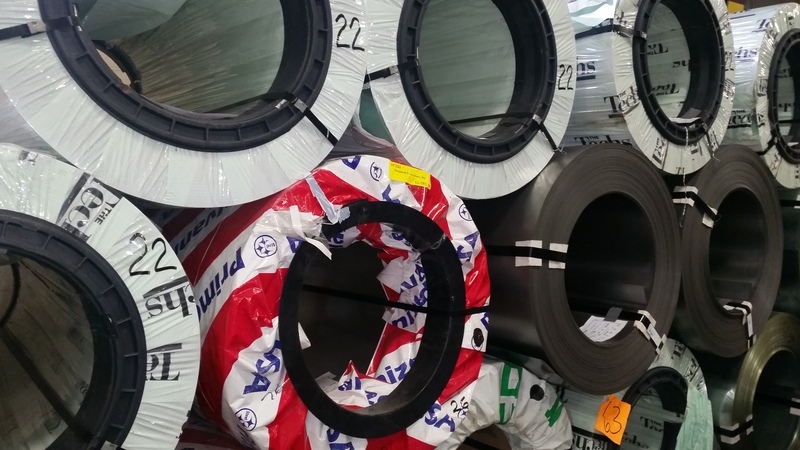 All duct ordered from Phoenix Metals is considered custom and is non refundable or returnable. Phoenix Metals will correct and make whole any order that has deemed fabricated incorrectly at its discretion. All other stocked items may be returned with prior verbal consent of Phoenix Metals/Phoenix Supply. Request to return items must be made within 60 days of purchase and must include the original order number. Items must be in new condition, dust and dirt free and in the original packaging. All returned items are subject to a 25% restocking fee.